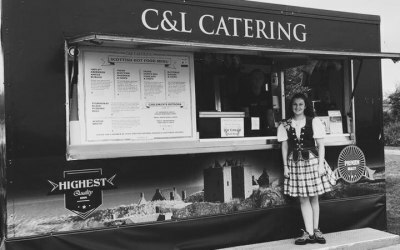 C&L Catering - The event catering business! 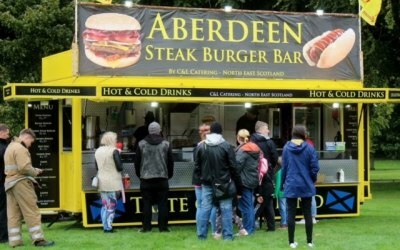 We provide outstanding outdoor & mobile catering solution tailored to clients & customers needs. 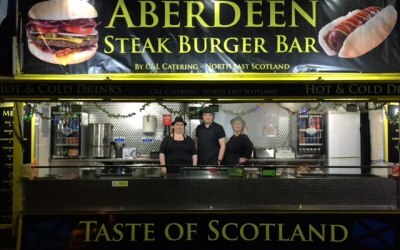 We have an excellent reputation for providing excellent high quality food and service to all our customers and are always asked back to events & galas. We are proud to support MacMillian Cancer. 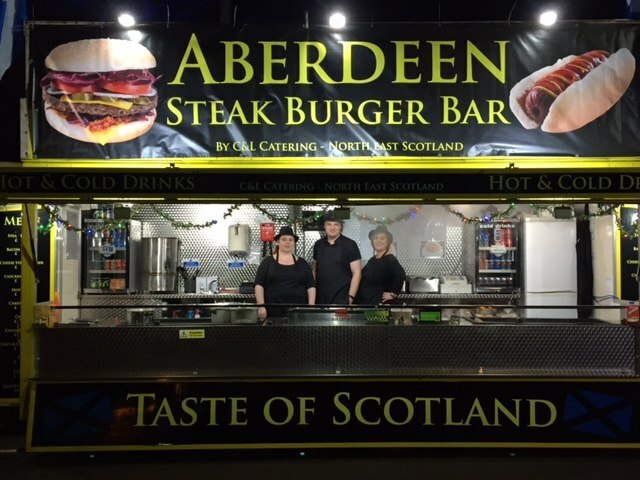 Amazing food, service and staff. Excellent. Amazing food, service, polite friendly staff. Don't flap under pressure. Certainly use them again. 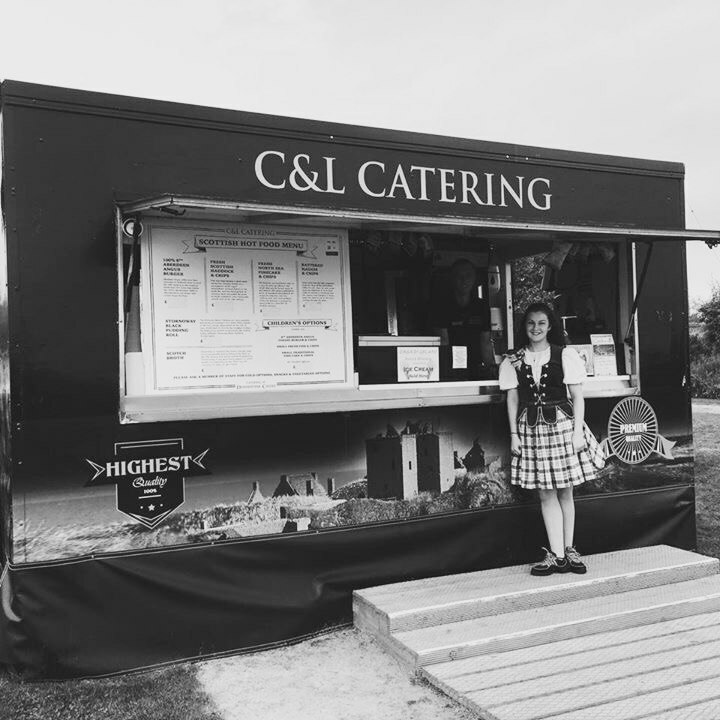 Can't fault C&L catering, they were fantastic, great food, great prices, easy to contact very helpful and were fantastic on the day of the event. I would highly recommend their services. 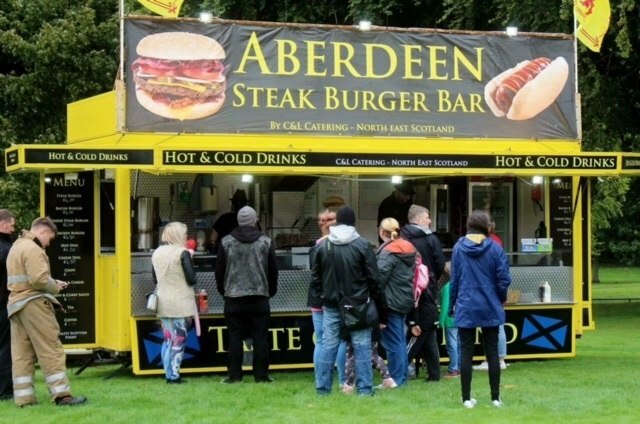 The Tastiest Burgers! Plus great service! 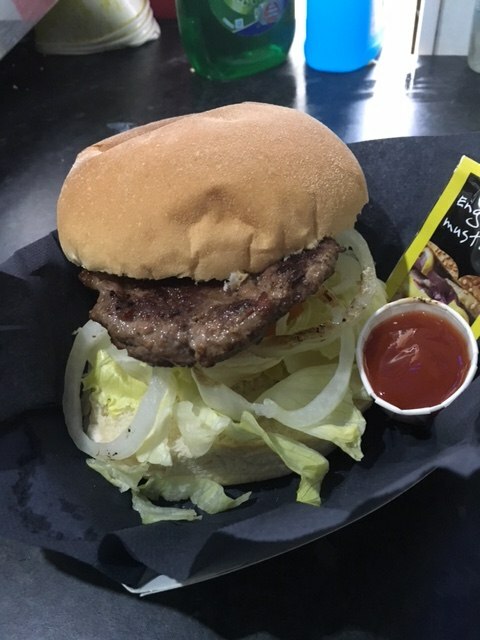 The Big Tasty provided a focal point for our event with a welcome range of excellent burgers, served with a smile. Liam was pleasant and cooperative, and couldn't do enough for us. 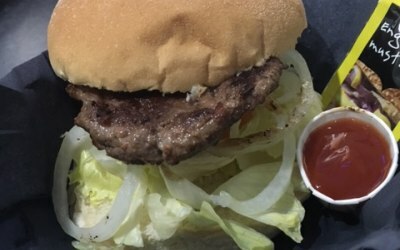 The onions which accompany his burgers surely involve some kind of magic, to make them so tasty! Many thanks from the Friends of Seaton Park, after ParkFest. Get quotes from C&L Catering and others within hours.